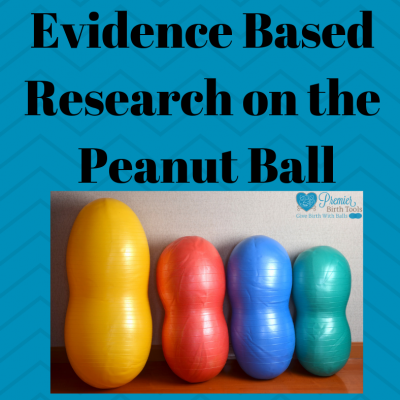 Perfect for teaching and leaning how to use the Peanut Ball correctly. 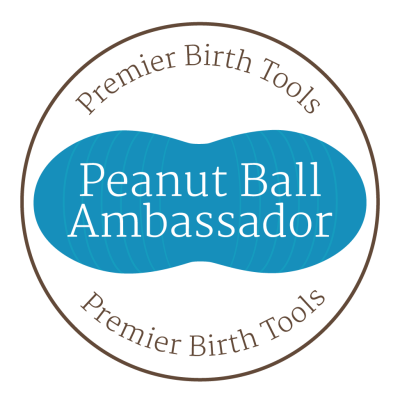 This is wonderful for hospital or birthing center in-services, childbirth education classes, and Doula Trainers. 2nd edition.